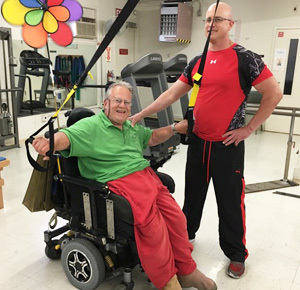 The Adaptive PE program offers a variety of classes to fit your needs and level of mobility. General Conditioning Classes are offered each weekday while Specialized Classes have unique schedules and may incur an extra fee (please see our Schedule page for timing). All General Conditioning Classes (APE Classes) are structured in a way that offers a personalized exercise program but carried out in a motivating group setting. Each individual is allowed to progress at his or her own pace, and feel safe in an environment where they will not be judged for their own particular level of ability. Each 90 minute class consists of a group exercise session and an individual exercise session. Depending on fitness needs, individual exercise may be independent exercise or personalized with a trainer. 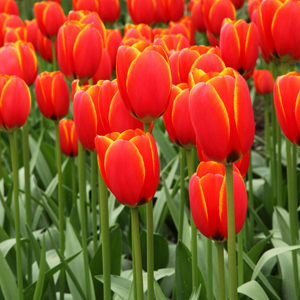 Classes are purchased in bundles depending on desired attendance. You may enroll at any time and the fee will be prorated. This segment is 45 minutes long and includes a warm up, strength training exercises, cardiovascular conditioning, balance, and a cool down. 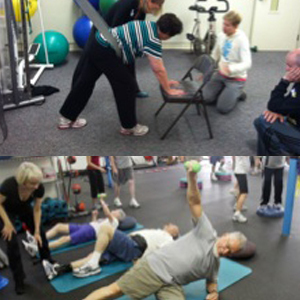 Depending upon the individual, only a small amount of instruction may be necessary prior to exercising independently. Cardiovascular and strength training equipment such as: NuSteps, treadmills, arm cycles, wall pulleys, balance and stability balls, parallel bars etc., are all available for use. 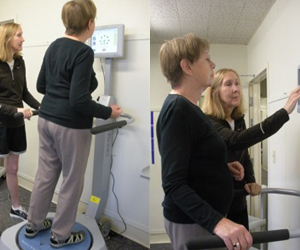 A comprehensive Fall Risk Screening and Conditioning Program using our Biodex Balance System. This equipment increases mobility, assesses fall-risk, improves balance, develops muscle tone and increases agility. 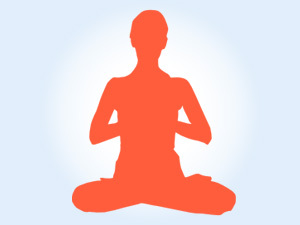 Held in the Wellness Building (Sequoia Room), participants are led through a series of gentle seated and standing yoga poses and relaxation techniques. 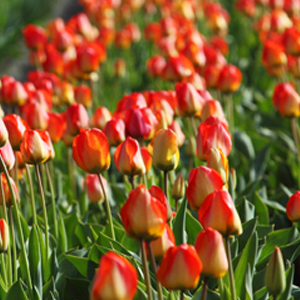 This class focuses on ease of movement, gentle strengthening and balance. Circuit training is an efficient and challenging form of conditioning. It works well to improve strength, endurance and coordination. 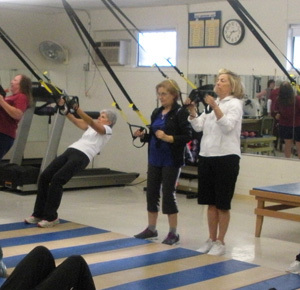 The class combines weight training, balance and cardiovascular work in a group setting. Stability balls, hand weights, medicine balls and resistance bands will be used to target your arms, legs, chest and core. 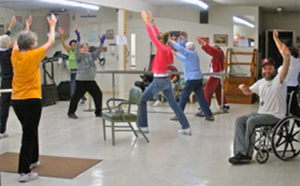 This intermediate exercise class is designed to improve the functionality and fitness of participants with Parkinson's. The class is held on Mondays in the Adaptive P.E. Room. 1.) You must be able to walk independently with or without an assistance device. 2.) You must be able to get up/down from a chair. Please contact the instructor Katie Parafinczuk, DPT, before registering at: info@adaptivepevmsc.org or (650) 368-7732. This is a high level class consisting of walking, balancing, and aerobic activity. The advanced level class is held on Thursdays at the Redwood Room. 1.) You must be able to walk independently for 45 minutes. 2.) You must be able to get up/down from floor alone or with assist of a chair. Please contact the instructor Theresa Najjar PT, before registering at: theresa@synapticpt.com or (408) 724-8466. 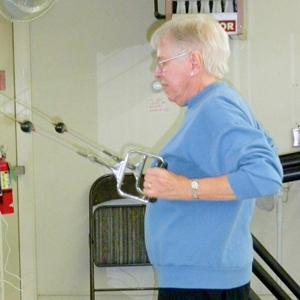 Designed to improve the functionality and fitness of people with Parkinson's. You must be able to walk independently and be able to get up/down from floor. Please contact the instructors, Scott Lohmann and Sang Pvongnak, before registering at: info@adaptivepevmsc.org or call (650) 823-1225. Class options include seated and standing yoga sequences for Parkinson's patients. This unique exercise program focuses on weight loss, core training and injury prevention. Class includes on-going consultation with a personal fitness instructor who will plan a fitness program tailored for your specific needs. The instructor will also monitor your progress and provide valuable tools and information for continued fitness success! This class combines dance and cardio-fitness in a fun, supportive atmosphere. Class provides modified, low-impact moves for individuals of all fitness levels. Includes Merengue, Cha Cha, Salsa, Reggaeton, and Cumbia. La Blast is a multi-level dance fitness program designed for the absolute beginner to the already experienced dancer. Please contact us at (650) 368-7732 for more information. 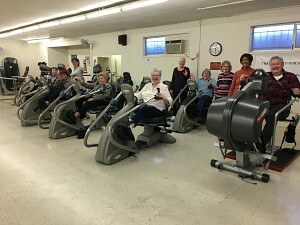 This program is designed to assist persons with a Pulmonary diagnosis to increase stamina and maintain physical fitness.